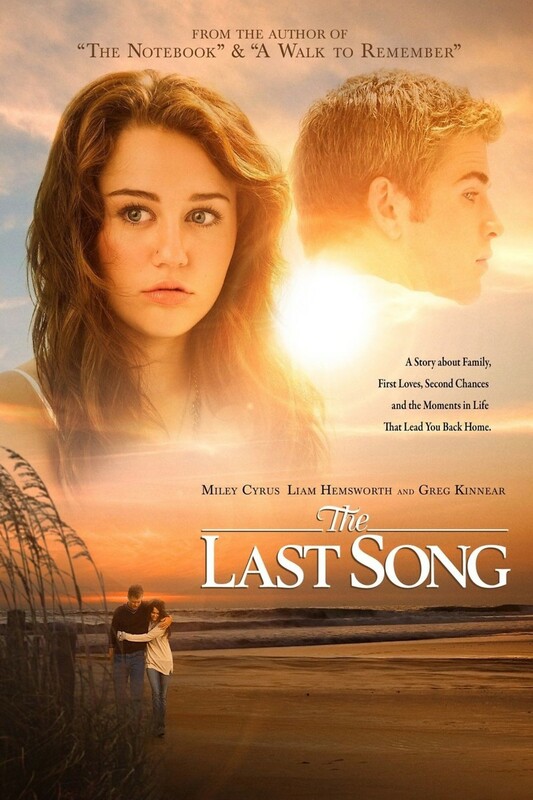 The Last Song DVD and Blu-ray release date was set for August 17, 2010. In true Nicholas Sparks style, The Last Song portrays a complicated love story in an emotionally beautiful way. Through a dramatic portrayal, a young teen with lots of rebellions in her past is sent away to a beach town for the summer. While staying there with her father, she meets an equally rebellious teen boy who is searching for identity as well. Together, they forge a relationship based upon their common love of music where they learn how to reconnect with other people and overcome the challenges of their pasts.